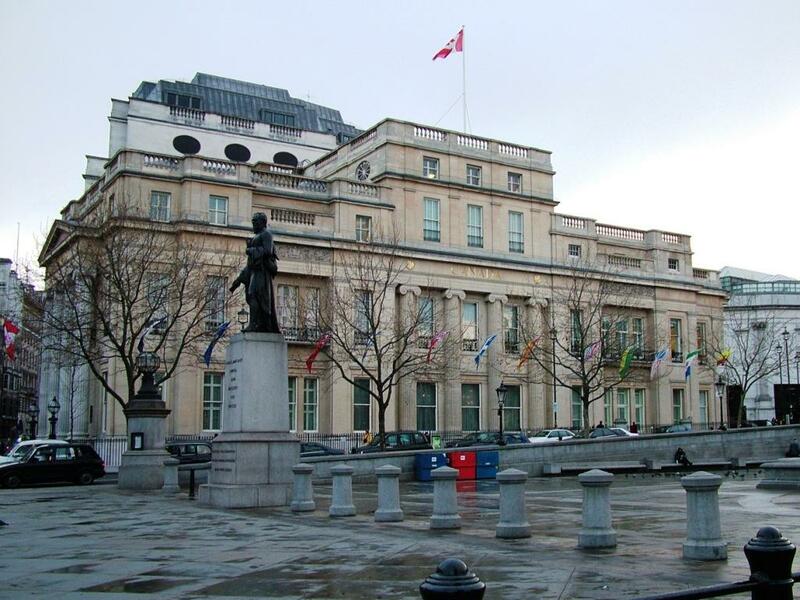 Elite Tiling Ltd are proud to confirm completion of a prestigious refurbishment to Canada House in Trafalgar Square, London, for Her Majesty the Queen in Right of Canada, represented by the Minister of Foreign Affairs. The £3.1 million contract for Mansell Construction; include’s installation of natural slate floor tiling to new entrance and reception areas and polished marble wall tiling to WCs. Hand over in time for events to be held by the Canadian Government during the 2012 London Olympic Games.